Has bad breath caused your confidence to subside? Does it constantly bother you knowing that your breath smells bad and you can’t seem to find the right solution to make it go away? Did you know that accumulation of bacteria, or a possible infection could be the cause of it? Bad breath is usually caused by bacteria that hides in the deepest darkest corners of your mouth, especially places where normal brushing or flossing cannot reach. Sometimes, bad breath can also be caused because of a dry mouth as well. You obviously cant carry a toothbrush and paste around everywhere you go to. That would just put you through even more embarrassment than before! New innovations like mouthwash, breath mints, chewing gum, and mouth fresheners have made their way into dental health care, and have made problems like plaque, and bad breath easier to deal with over time. Since mouthwash is also a no-no to carry around, Breath mints, chewing gum, and mouth fresheners are the only and best options to choose. Then again, chewing gum doesn’t really seem like a good idea to pop into your mouth during meetings, conferences or an interview, as you don’t want to look like a cow constantly chewing on that piece of gum, or seem unprofessional just for the sake of fresher breath. So, the easiest and most effortless option to go for during such crisis are Breath mints and Mouth Fresheners. 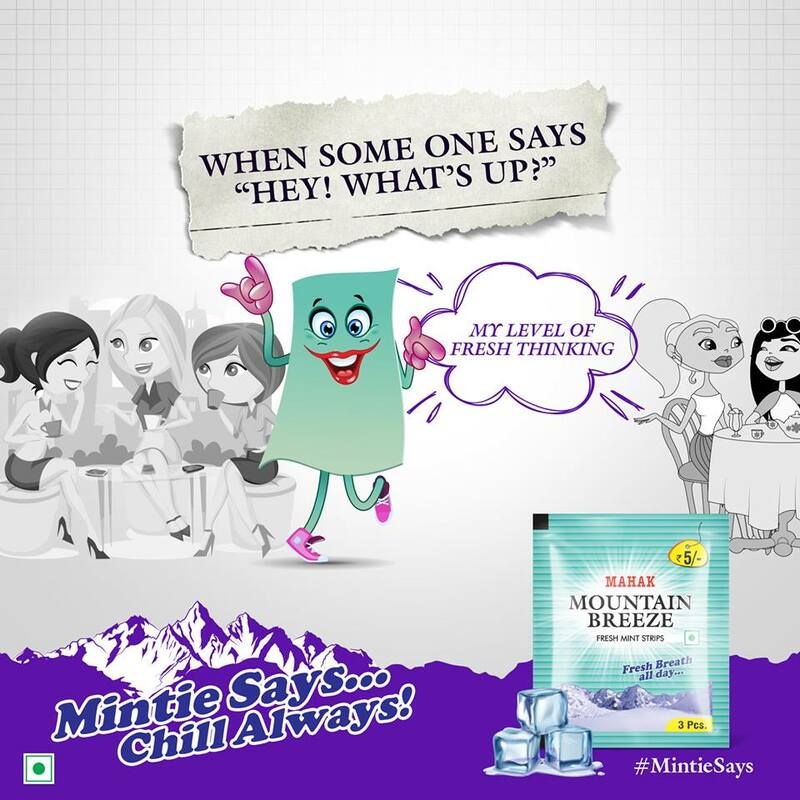 In India, there are a lot of brands that market Breath mints, and mouth fresheners, and these brands can be easily available over the counter at drugstores or supermarkets to buy. Wide varieties of flavors and types of mints and fresheners are marketed within each brand, that gives a wider range to choose from. Breath strips, chewy mints, candy mints, and minty floss are further innovations of the basic ones. Breath mints like Altoids and Tic-Tac are quite popular among the public, and have equally positive reviews. Flavors such as peppermint, wintergreen, spearmint, and cinnamon. IF you’re conscious about your sugar intake, don’t worry at all! Altoids are also available in sugar-free versions of peppermint, wintergreen, and cinnamon as well. Tic-Tac also has very interesting flavors such as Fresh mint, Orange, Citrus Twist, Cinnamon, Wintergreen, Spearmint, Cherry Passion, and Melon Mango. Mouth Fresheners are also widely available in India for the public to use. But, because of tobacco used as an ingredient in certain brands, it is highly advised not to consume such products at all, or limit the usage to a minimum, as tobacco can cause cancers to form in the body and also affect your breathing. Sprays, and strips have come into the market as great substitutes for such products in order to keep the people safe from consuming harmful products. Some mouth sprays and strips of brands like Listerine contain antibacterial properties, which works immediately after it is sprayed into your mouth, by killing 99% of odor causing bacteria. This in turn gives you a healthier mouth and fresher breath in no time!